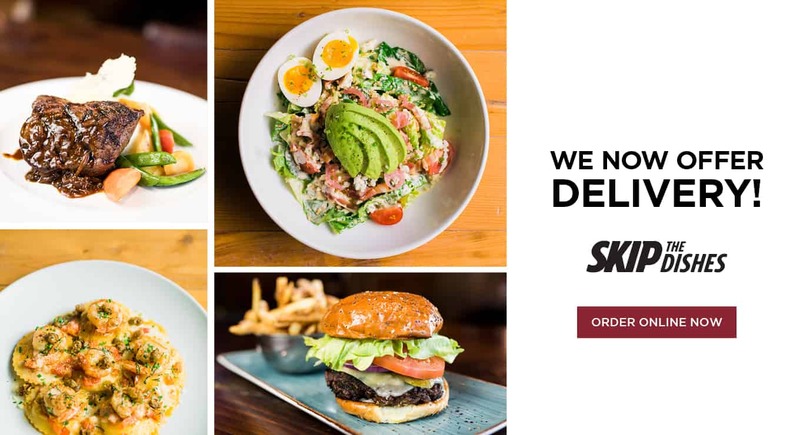 Enjoy our delicious, scratch made menu from the comfort of your own home. Now available at select locations. Join us for drink specials including $5 Classic G&Ts and $5 Select Beers every day after 9pm. 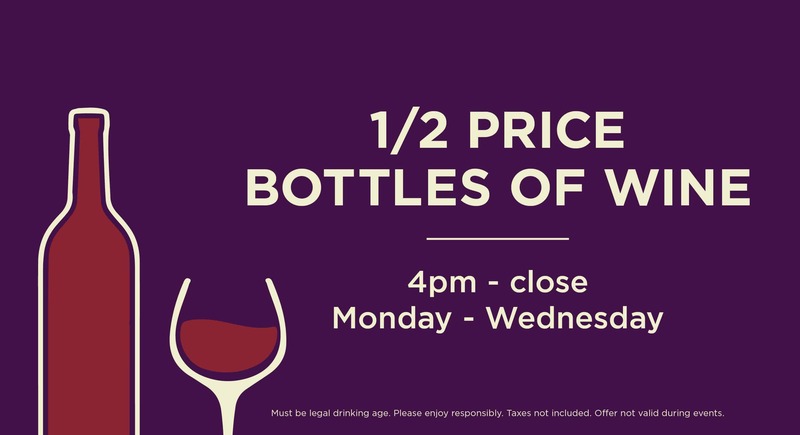 All bottles are half price, Monday to Wednesday, 4pm – Close. 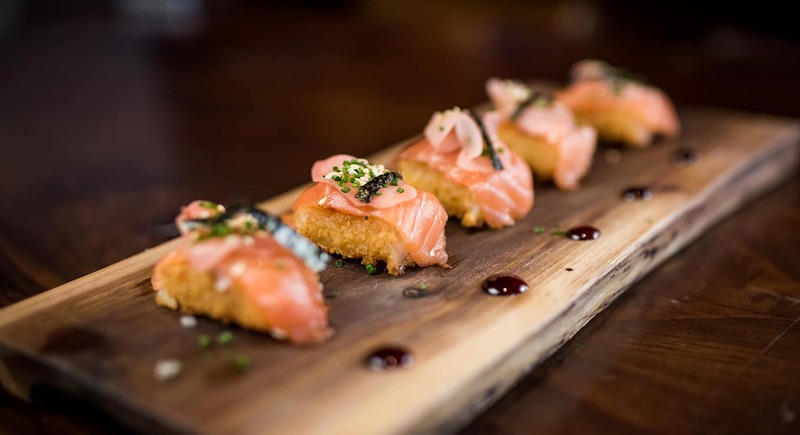 Enjoy 1/2 price small plates, Monday to Friday after 9pm. Our contemporary space is perfect for your casual business meeting, corporate function or social celebration. 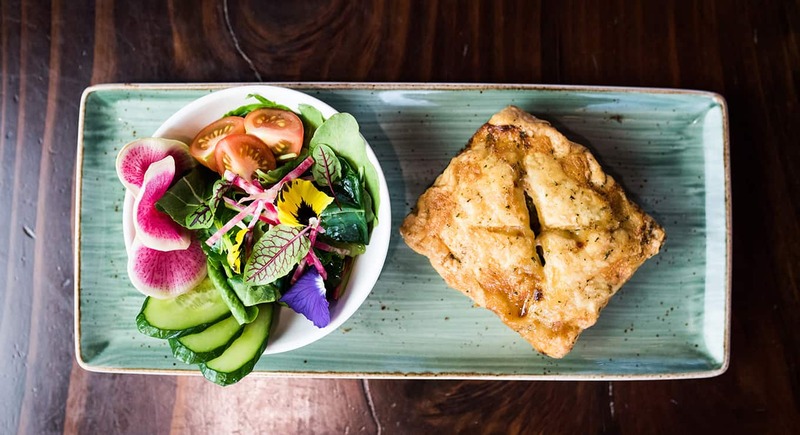 We also offer private rooms and semi-private dining through our sister restaurants.